The last two weeks we've started to give away locally the money we raised last November as part of our generous gift days. 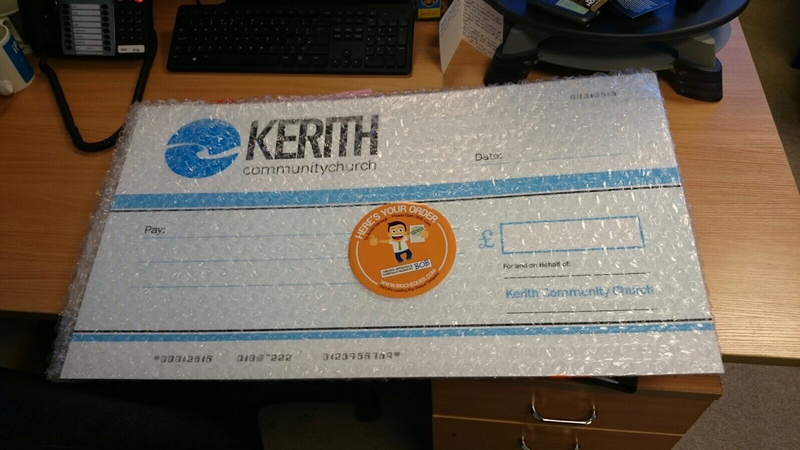 In total 15 local organisations will be receiving £1,000 each as an expression of our generosity towards them. We've bought one of those big cheques so that we can take a photo with each organisation - we'll hopefully get to post some of those online this week. Over the next two weeks we want to raise another £39,000 to be given away locally, nationally and internationally. Please be thinking and praying about how much to give either this coming Sunday or on Easter Sunday (what better day could there to give as we reflect on God's generosity to us releasing us to be generous too). This coming Sunday morning we're looking at the last of the seven signs in John's gospel - Jesus raising Lazarus from the dead. Lisa O'Brien is preaching in Bracknell at the 9am and 11am, and Ben Oliver is preaching at the 10am in Sandhurst. Then in the evening we've got a treat as Sean Green from Reading Family Church will be with us to lead our evening of prayer and worship. 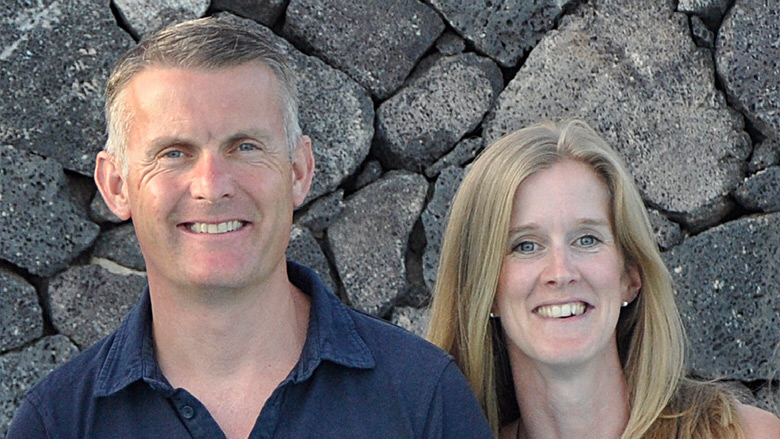 Sean, his wife Liz, and a gang of people from Kerith were planted out into Reading in 2000, and since then have done a brilliant job of growing a thriving church impacting Reading and beyond. Sean is bringing with him a prophetic team from the church who are very inspired to pray for anyone wanting fresh input or direction from God. It will be a great evening.